We finished February`s show in New York and Frankfurt, Now gonna have exhibitions again in Hongkong at April. Will be very excite if can meet you again. 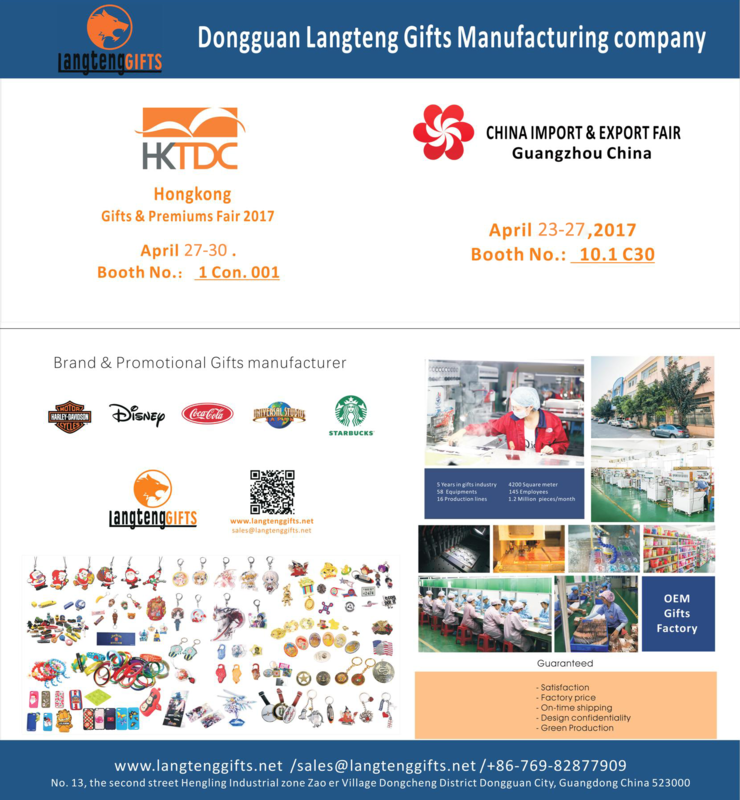 And write to me what kind of samples you like to have from me if you will have time visit my booth, in case I will prepare for you. Our factory is 3 hours drive from Hongkong, we are very welcome you to visit factory at show time. Location: Hongkong Convention & Exhibition centre. Booth number: 1 con. 001 (1st booth after railing ladder). 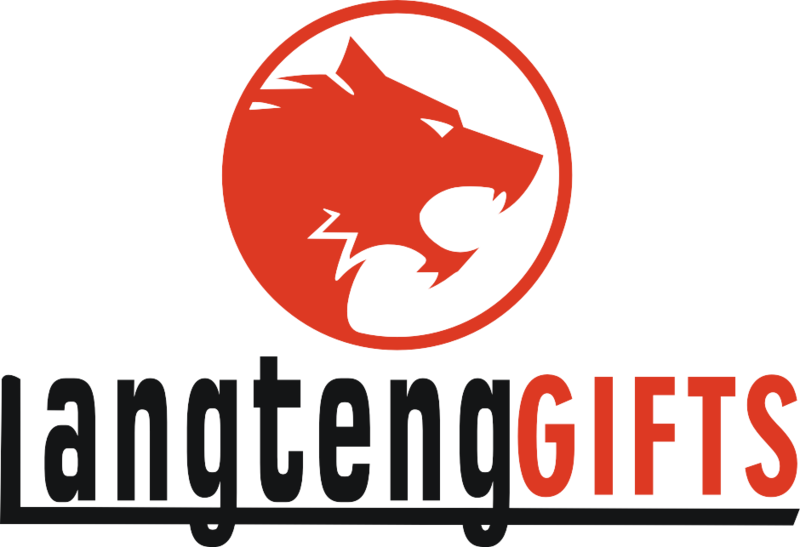 Copyright © 2019 Langteng Gifts Co.,Ltd All rights reserved.